Posted by Nicole Richards on Wednesday, June 24th, 2015 at 8:47am. 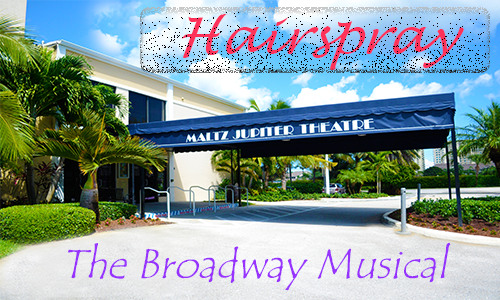 Fun for the entire family at Maltz Jupiter Theater on June 26th and 27th in Jupiter, Florida. A must see popular musical performance, “Hairspray” which is a family friendly musical that is full of romance, laughter and catchy songs. "Hairspray” is all about sending an important dispatch about fully accepting what we have in common and looking past our dissimilarities. I would like to encourage and raise everyone’s spirits for everyone to come see this energetic, fun-filled show!